I am really happy with all of the progress that I made in 2016. I’m also excited about 2017 and the future of RPG in a Box. 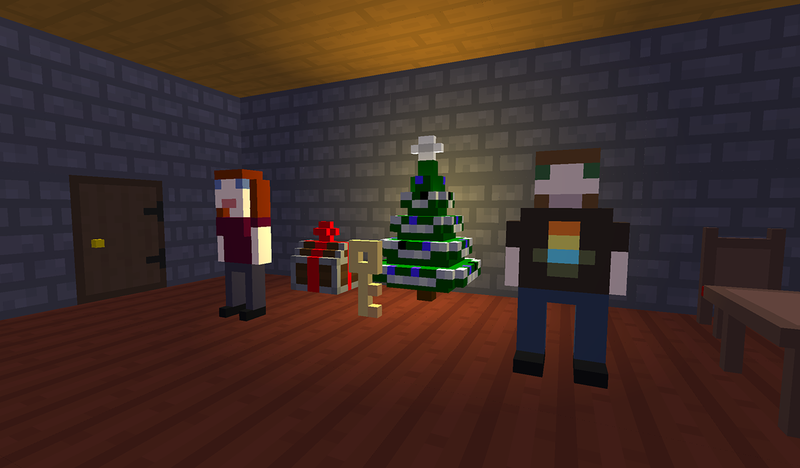 Over the next several months, the plan is to focus on preparing the software for the Steam Early Access release later this year. 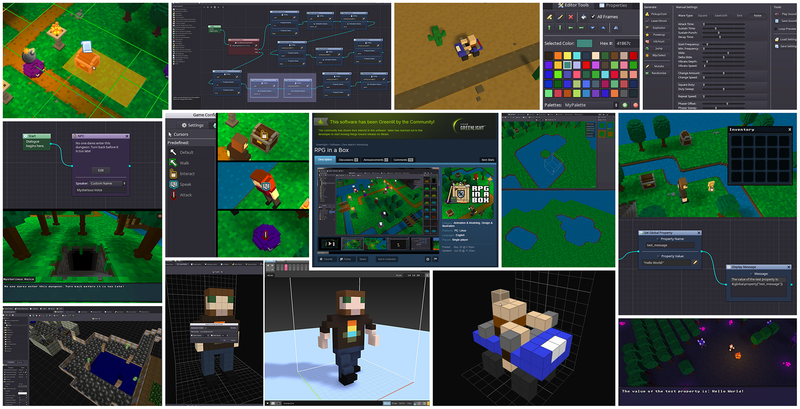 This includes laying the groundwork for some core features that are not implemented yet, and hopefully upgrading to version 3.0 of Godot Engine once it’s released in order to take advantage of its new renderer. I will be posting more details around this in an upcoming article. 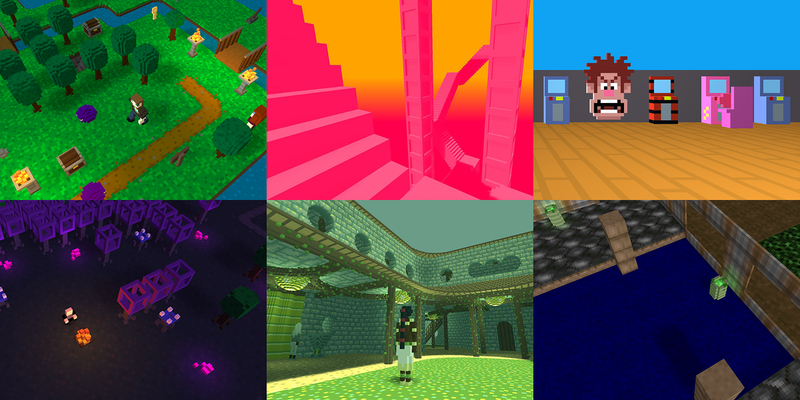 Continue reading for a brief overview of my development progress over the last few weeks. One of the features I have been working on recently, an undo/redo system for the Map Editor, should be very useful once complete. I’ve been trying to gradually chip away it by handling one particular action at a time. The GIFs below demonstrate the undo feature in action – first is an undo of the “Clear Map” action, and the second shows the undo of adding, selecting, and rotating two objects. Another change is the addition of a new “Entity Properties” panel, which is displayed in Edit mode where the coordinate was previously shown. This new panel now shows the currently selected entity’s ID and script/dialogue/battle if set, in addition to its coordinate. This should make it easy to quickly check these values for a particular entity. While working on the undo system, I came across some things that could be improved (as well as some bugs that were fixed!). One of these included changing the way tile placement worked when replacing an existing tile. 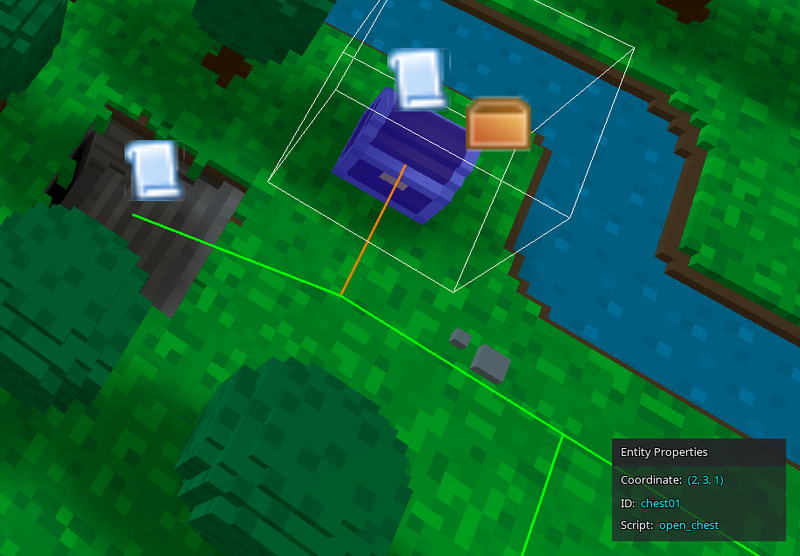 Now whenever you replace an existing tile, the objects on that tile and its navigation paths will no longer be lost. This is convenient for situations where you’ve already set up a room but would like to change only the floor tiles. 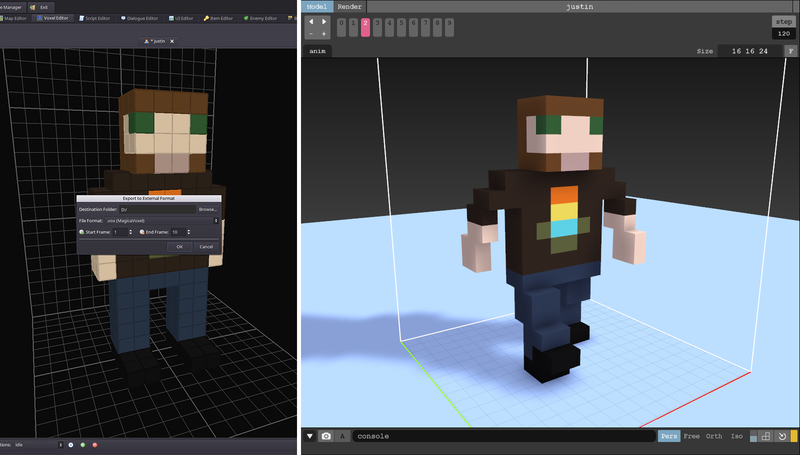 The Voxel Editor now supports exporting your model to the .VOX file format in case you want to edit your models in another editor like MagicaVoxel. This export feature supports the latest .VOX format containing multiple animations frames. You can then use the import tool to bring the model back into RPG in a Box once you are done. 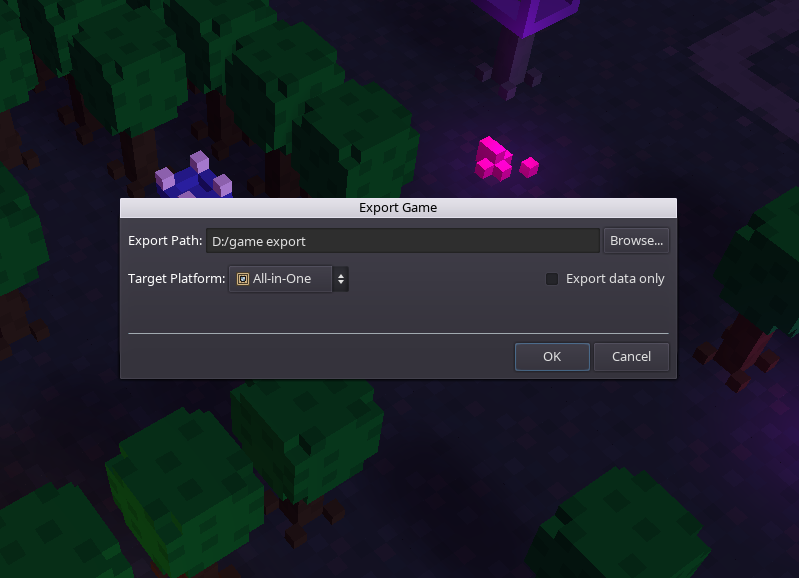 To make exporting and distributing your game to multiple platforms simpler, I added a new “All-in-One” option to the Target Platform dropdown. This places all of the necessary files into one folder for Windows, Linux, and Mac. This option is designed to work well with the Itch app and its butler tool used for uploading, and should allow your game to launch properly for any of the supported platforms. Have something that you’ve created with RPG in a Box? I would love to see screenshots of anything, even if small or a work in progress. Always feel free to post images to any of my social media accounts and I will share them for others to see! 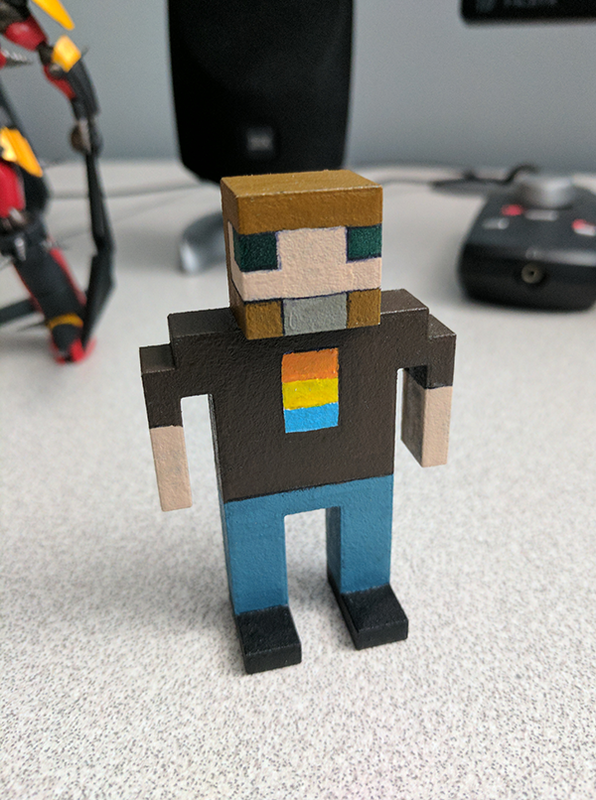 I am going to finish up this article with a photo of this awesome 3D printed voxel Justin that I received as a Christmas gift from my brother-in-law and sister-in-law! Such a cool idea. Thanks for reading!